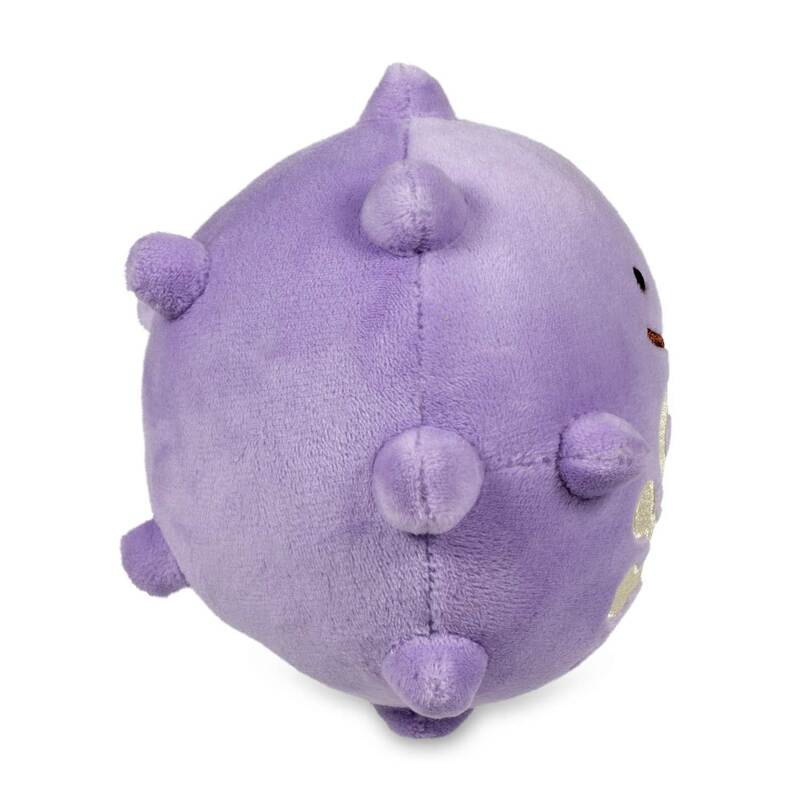 Ditto As Koffing Poké Plush (Standard) - 5 In. 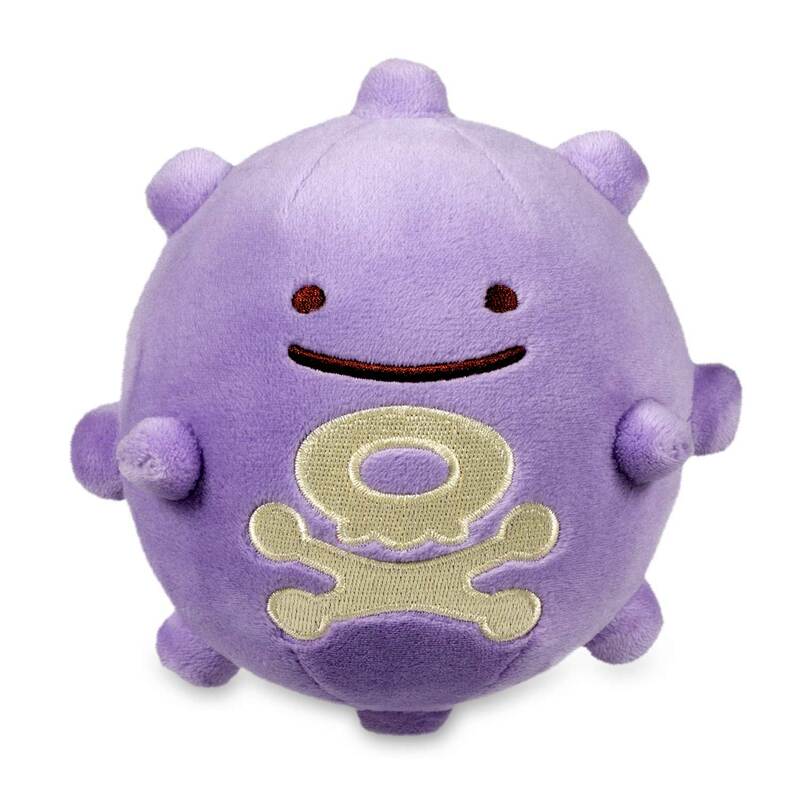 Ditto as Koffing is super-round, with tiny bumps and an embroidered symbol on its chest—plus that Ditto smile and eyes. A super-fine Poké Plush for playtime or anytime. Ditto is pretending to be Koffing!